Online businesses are blooming constantly, thanks to DIY website tutorials and affordable templates that have simplified the building of a website. However, some site builders are simpler than others. Weebly has been named one of the easiest and most affordable platforms for beginning businesses and designers. Its interface allows you to build a professional-looking website without paying a hefty cost. It’s exactly what an aspiring small business needs to get started online. Weebly is popular for its ease of use. Many people have used it to create beautiful online websites without any great technical skills. 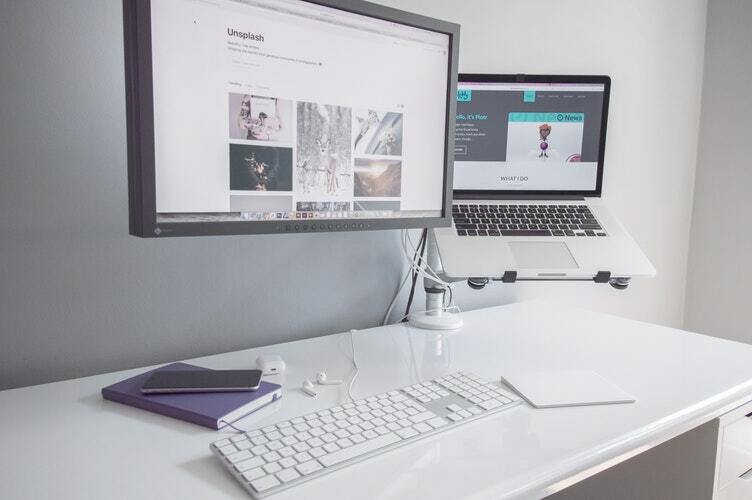 If you’re at a basic level in terms of both entrepreneurship and online expertise, Weebly is a useful and user-friendly website builder. Like many other site builders, Weebly is available on the web without external software downloads. A large selection of widgets and extensions can be employed after just a few clicks on the control panel. To a certain extent, they’re scalable, and can be used for many different operations. You can add third-party plugins and extensions if you wish, but there’s no need to depart the Weebly interface to get your website up and running. Everything you need to build a website is there, including tutorials and help tools. You’ll be prompted to insert personal information such as name, email, password, etc. After entering personal, you’ll answer a few questions to customize the site directly for your needs. Next, you’ll purchase your domain, which you can do through Weebly (for a free or affordable rate, depending on your plan). Then you’ll begin to use the Weebly website builder. It’s a drag-and-drop interface that allows you to add default pages like Home, About, and Contact, as well as customized pages. Changing and editing the interface from that point onward is simple for most, but there are online tutorials to walk through every step if you need them. Many beginning website builders are concerned about choosing Weebly because they assume it requires a Weebly subdomain. This is true with the free plan, but the platform also offers Starter, Pro, and Business packages, each of which is paid and offers extra features such as storage, security, inventory management, and more for the monthly fee. The paid plans are often more affordable than what you’d find on other top website builders, so you can achieve a fairly professional look without an outrageous price tag. Weebly doesn’t have the largest template library for small businesses, nor does it have the most beautiful designs if you compare it to something like WordPress. But the template library is reasonably varied, with more than 55 themes that can be customized using visual editors, responsive designs, and CSS coding. They’re responsive immediately, and the library is easy to search. You can usually visit a demo of the template before you download it. Research the Weebly themes with care before purchasing so you can get your website right the first time. The versatility of Weebly’s platform puts it ahead of many other simple builders. You can do portfolios, online stores, blogs, and/or all of the above. You can always add other features later on, as well. There are ready widgets for most of these items, but if anything’s lacking, you can use the Custom HTML element to include it. If you’re not savvy with HTML, a designer can do the coding for a nominal fee. You can’t beat Weebly when it comes to ease of use and affordability, but make sure it’s the right platform for you! Research the capabilities, extensions, themes, pricing structure, and so on before you dive in.